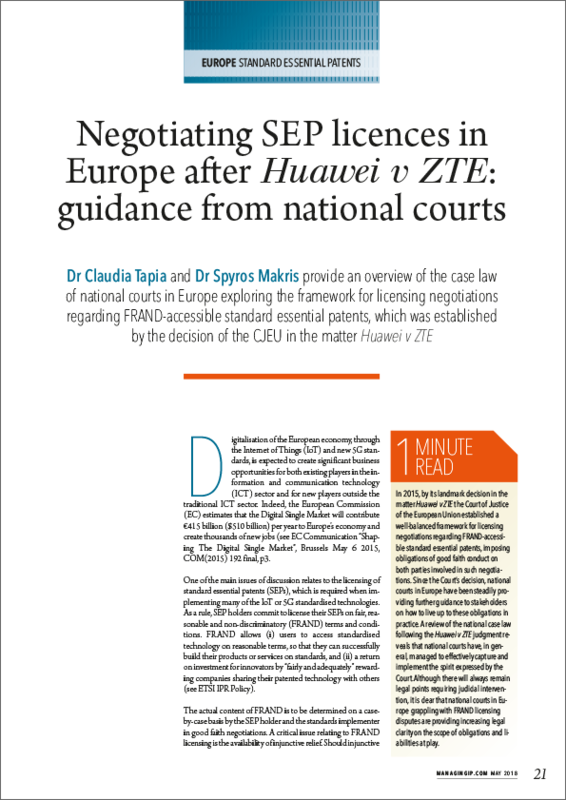 This paper looks at hold-up and hold-out with respect to standard-essential patents (SEPs) in the ICT sector. 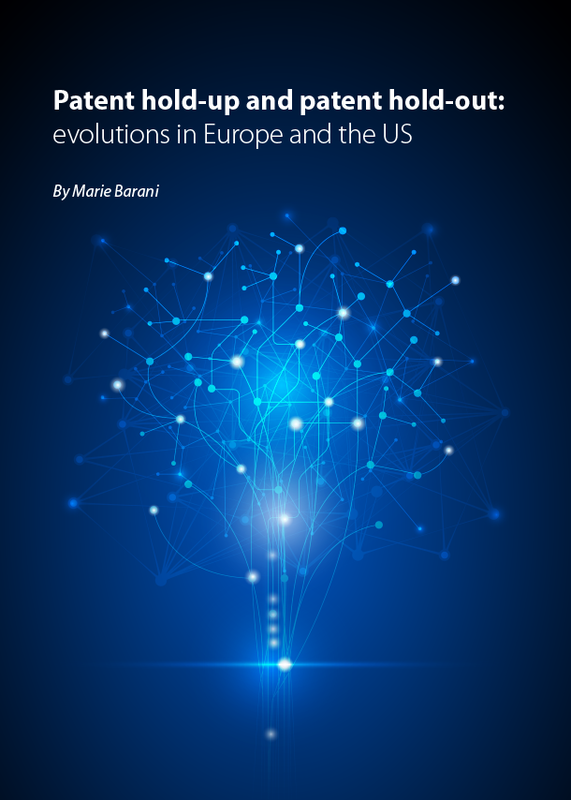 It examines the evolution from a hold-up focused view in the US and Europe towards consideration of hold-out by regulatory authorities and courts. Similarities and differences regarding SEPs licensing and enforcement in both regions are addressed. This paper is an update of the article “From Patent Hold-Up to Patent Hold-Out”. The last version of this article was published in the Corporate and Global Standardization Initiatives in Contemporary Societies, 2018. SEP/FRAND case law: overview and challenges regarding confidentiality. 4iP Council webinar presentation given by Prof. Dr. Peter Georg Picht, LL.M. (Yale) on 22 November 2018. 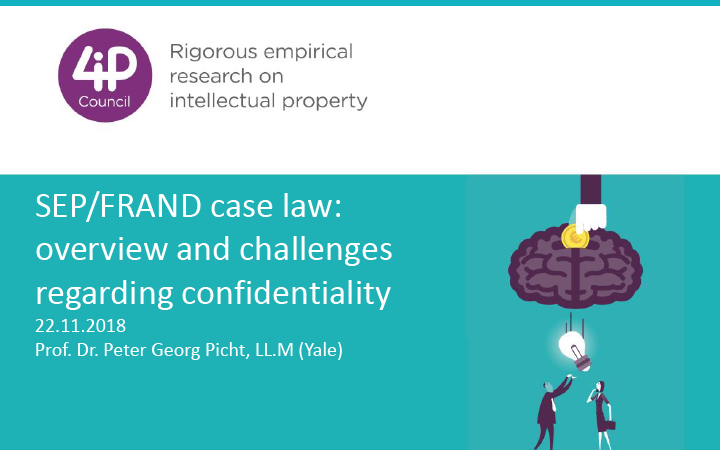 Prof. Picht holds a chair for Business and Commercial Law at the University of Zurich, is head of the University’s Centre for Intellectual Property and Competition Law (CIPCO) and is a Max Planck Institute Affiliated Research Fellow. 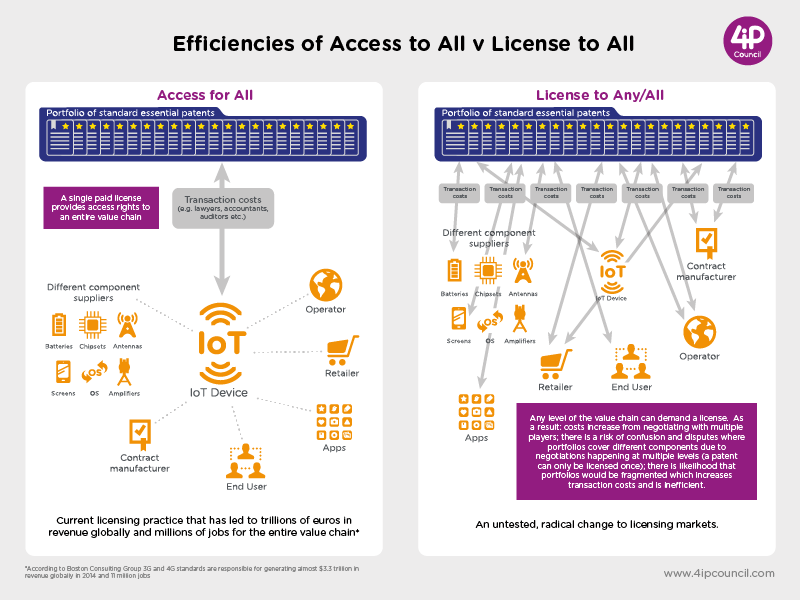 This article by Dr Claudia Tapia and Dr Spyros Makris first appeared in Managing Intellectual Property's May 2018 issue. 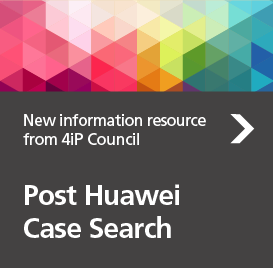 It looks at how national courts in Europe are interpreting the CJEU guidance after Huawei v ZTE. The CJEU provided a legal framework focused on the good faith conduct to be expected of both parties. Since the Court’s decision in 2015, national courts have been steadily exploring the scope of these obligations, providing further clarity on what is or is not to be considered appropriate behaviour. 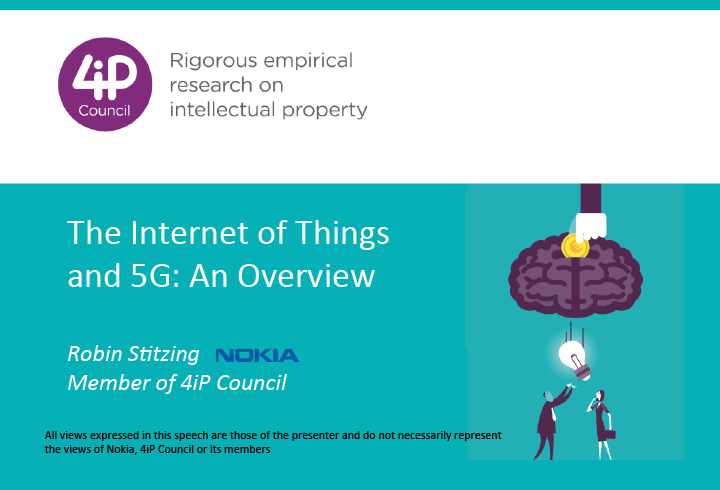 Overview of the Internet of Things and 5G presented by Robin Stitzing, Head of Economic Research for Nokia's Patent Business, at the LES France event on IP and Competition, Paris on 24 May 2018. Nokia is a 4iP Council supporter.